Lime Tree Lodge provides Qualmark 5-star luxury boutique accommodation for the discerning traveller, ideally suited to the keen angler and non-fishing partner. Experience authentic Southern hospitality and outdoor adventures with comfort, style and taste. 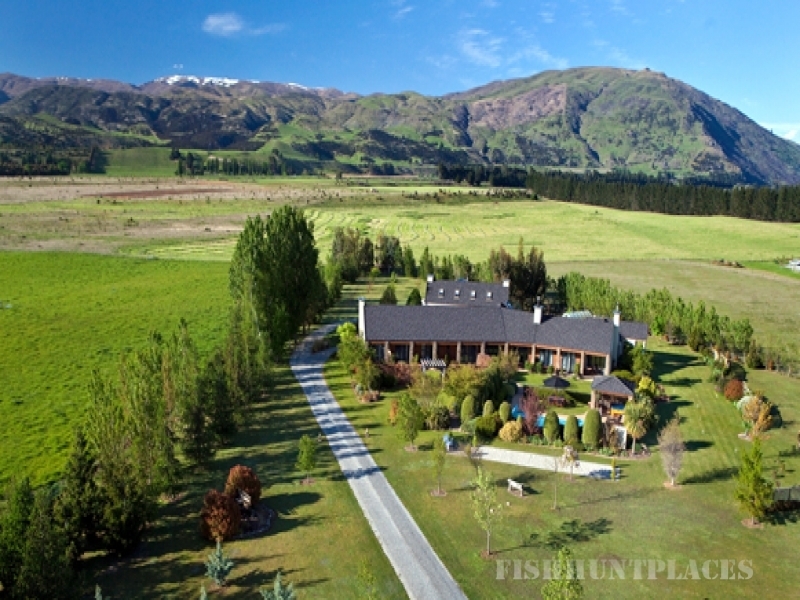 Lime Tree Lodge is renowned for its attentive service with down-to-earth Kiwi hosts, Pauline and John, providing special touches and making all your arrangements so your stay in this great region of New Zealand relaxed and memorable.